Windows and side doors are prime targets for potential intruders to force entry into your property, so adding that extra layer of security is vital. At Best Brothers Group, we work throughout Toronto and Newmarket designing and installing a range of security gates and grilles intended to improve the security of your property’s most vulnerable points of entry without negatively impacting the aesthetics. 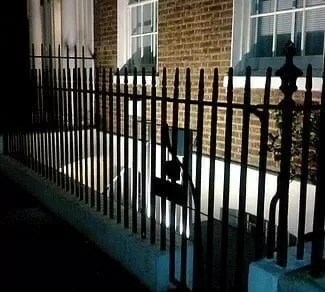 Our security gates and grilles are unique in that they combine the high levels of safeguarding you would expect from durable steel security products, with the flexibility to customise the finishes to suit the style of your property. 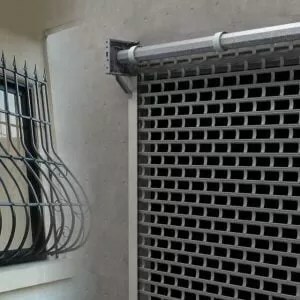 We supply a range of mesh, barred and ornamental grilles, which can be secured using our renowned Banham locks or padlocks and easily removed for cleaning. Poor security is no security! Proper security has to be seen to be believed. It should reassure you and your family, Especially when you are out. It should also deter the criminal. For real security, specify BBG security. BBG security’s beautifully simple designed steel gates give your home maximum protection against attack. Wherever possible our gates are installed into the brick or concrete surrounding your door. The gates themselves are manufactured from strong steel and are fitted with insurance-approved five-lever mortice deadlocks encased in steel. Poor security is no security!